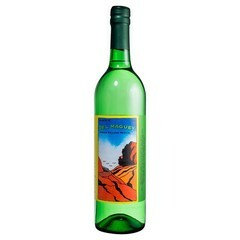 Once thought of as an unsophisticated Mexican tipple, mezcal is fast gaining popularity outside of Mexico as liquor fans and aficionados discover the deep smoky flavor that really great mezcal offers both straight and within cocktails. Described by chef Rick Bayless as the "rustic cousin of tequila," Mezcal is, in fact, the family of liquors that tequila falls within. 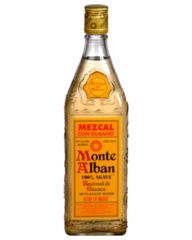 So, if you have tried tequila, you’ve actually already drunk Mezcal already. 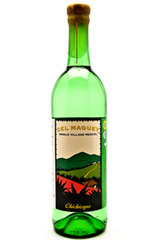 Mezcal gets its distinctive smoky flavor during its production process. 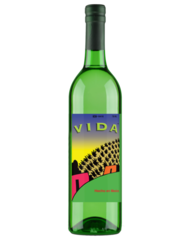 To create the spirit, the agave is harvested from the wild or from farms. Mezcal producers often have to wait decades for agave to reach maturity. Agave farmers are traditionally known as Maestro Mezcaleros (this is a term of respect for craftsmen who make mezcal), and their distilling operations are named palenques. 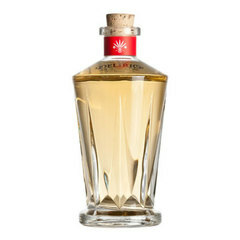 The most commonly used agave for making Mezcal is Espadin. The hearts of the agave plants – known as pinas - are then roasted for around 3 days in pits in the ground. The method of roasting here can greatly affect the flavor of the resulting mescal, determining just how smoky it will be based on the amount of wood and charcoal added to the pit. 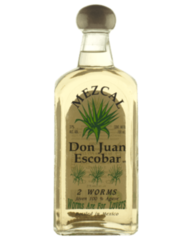 Once cooked, the agave is then ground to a pulp, combined with water, and allowed to ferment in wooden vats, then distilled to produce the end product. We’re glad you asked! To explain, all mezcals are made from the 150 agave species native to Mexico. 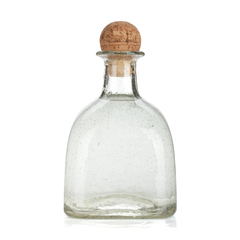 Whilst tequila is also made from agave, it is only produced from the blue agave - one single species of the agave. Another difference is that the agave used in tequila is typically steam cooked inside ovens, whilst mezcal’s agave I cooked inside earthen pits filled with wood and charcoal. Aged for between 2 and 9 months in wooden barrels, Reposado mescal strikes the perfect balance between its silver and Anejo siblings. 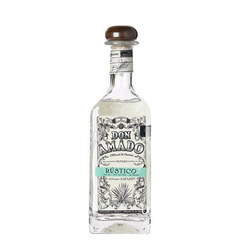 This golden-toned spirit is more delicate than silver mescal, but lighter than Anejo and offers understated flavors of lime, smokiness, spiciness and vanilla. 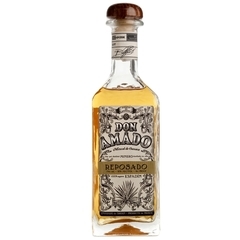 Great examples of quality Reposado include: El Jolgorio Tepeztate Mezcal, and Los Amantes Reposado Mezcal.